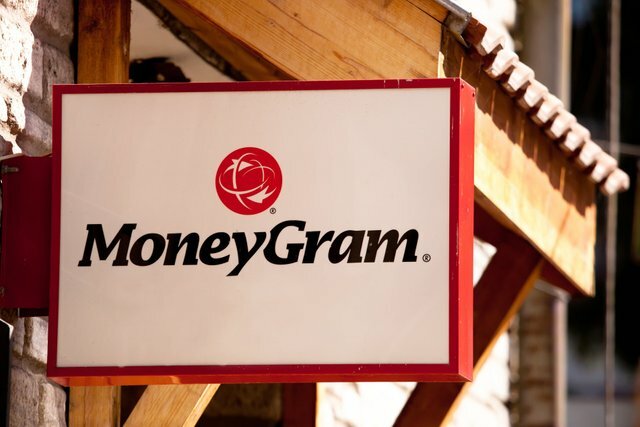 International money-remittance firm MoneyGram is partnering with Ripple to test the startup's XRP token for international payments. so you would be able to exchange it for fiat and vice versa at those locations? western union can certainly use it. Always nice to see crypto being used by major companies. I like your blogs keep up the excellent work.